26.37mm x 22.71mm / 1.038in. x 0.894in. 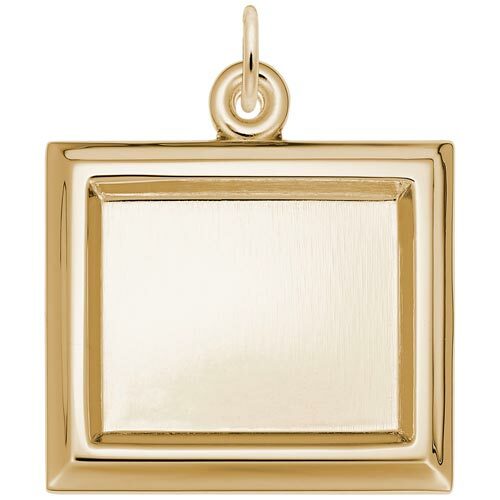 Large Horizontal Rectangle PhotoArt® Charm by Rembrandt Charms. The width is 7/8 of an inch. Frame a memory with the Large Horizontal Rectangle PhotoArt® Charm. Engrave the back to commemorate with names and dates for anniversaries.